With 5 fatalities in the MNM in August and 3 fatalities in 1 day, MSHA has reacted swiftly to place additional resources in the field to stop this alarming trend. In a July 22 National stakeholders phone meeting, MSHA ASSt. Secretary Joe Main made the following presentation regarding recent MNM fatalities. July 22 Presentation & Overview of deaths in MNM 2015. Take a close look at their work place exams and the persons who conduct them. Are they thorough? Are they effective? Are they task-trained to perform them? Can they be improved? Are the documents effective? Appropriate Task & work place exam training will ensure that miners recognize and understand hazards and how to control or eliminate them. Rules to Live by Version 1 & 3 are focused on the MNM industry and are a good resource to focus your safety meetings on. This Program Policy Letter (PPL) applies to surface and underground metal and nonmetal mine operators, contractors, equipment manufacturers, miners, miners' representatives, and Metal and Nonmetal Mine Safety and Health enforcement personnel. The purpose of this PPL is to clarify that the examination of working places required under 30 C.F.R. §§ 56/57.18002 includes the requirement that the operator shall examine each working place at least once each shift for conditions which adversely affect safety or health, that the examination must be conducted by a competent person, and that a record of the examination must be maintained and made available for review by the Secretary or his authorized representative. Mines also need to have effective safety and health management programs in place that are constantly evaluated and implemented, and on May 20, 2015, Asst. Sec. Main sent a guidance letter outlining the core components of an effective program. The letter can be found at:http://www.msha.gov/fromthedesk/letter-to-stakeholder-052115.pdf. MSHA has undertaken a number of measures to prevent mining deaths, injuries and illnesses: increased surveillance and strategic enforcement through impact inspections at mines with troubling complaint histories; enhanced pattern of violations actions; special initiatives such as “Rules to Live By,” which focuses attention on the most common causes of mining deaths; and outreach efforts. We know it takes the efforts of all of us in the MSHA, the training community and the mining industry to improve mine safety and health. Part 46 requires 8 hours of Annual Refresher training for "Experienced and Newly Hired Miners," as per recent MSHA regulations. The WACA Safety Committee is pleased to offer affordable and comprehensive Aggregate industry specific training modules to help you satisfy these requirements. The Part 46 Deadline for Annual Training is within a 12 month period of previous training. The 1-day course is designed to offer Aggregate Industry specific topics that can be used to modify your existing safety plan following successful completion. 4 hours of first aid refresher training also contributes to annual training requirements. Each aggregate operation is responsible for a minimum of 30 minutes of site specific training on changes at the mine site. First Aid Training: 4 hour Refresher Training offered in 2 sessions (AM & PM) and 4 hours of topical training will satisfy your 8 hour requirements. Topical Training: Aggregate Industry Topics will satisfy your 8 hour requirements. The safety plan can be modified to incorporate these topics. Instructors are experienced Aggregate Industry Safety Managers, trained and qualified consultants and vendors, and NW regional MSHA personnel. Upon successful completion of either First Aid Training and Topical Training, miners will receive a certificate of completion for employee personal training files and for on site company safety plans. 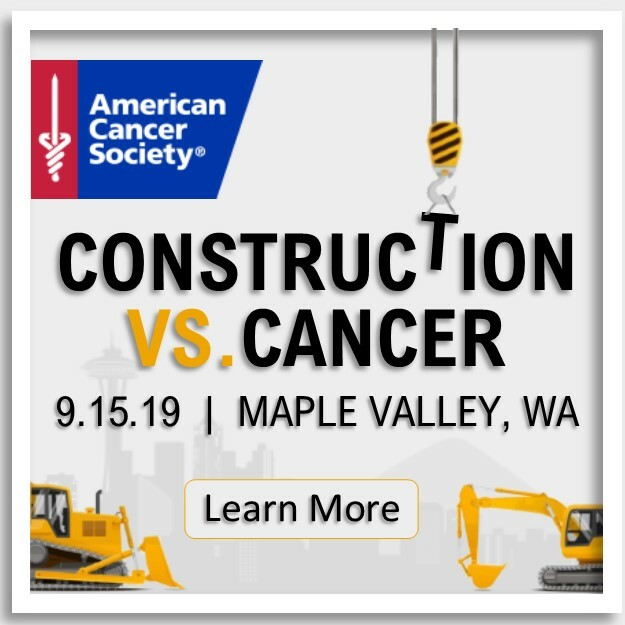 For more information on this event, please call the Association office at 206-878-1622 or check the WACA Events calendar for the upcoming schedule. Classes are typically held in January and February in a number of locations.